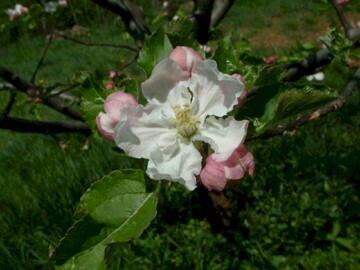 An old apple dating to the early 1800’s and formerly a very popular variety, especially in the Shenandoah Valley where it was favored as an early winter apple. Thought to be an American apple though true origin is unknown. 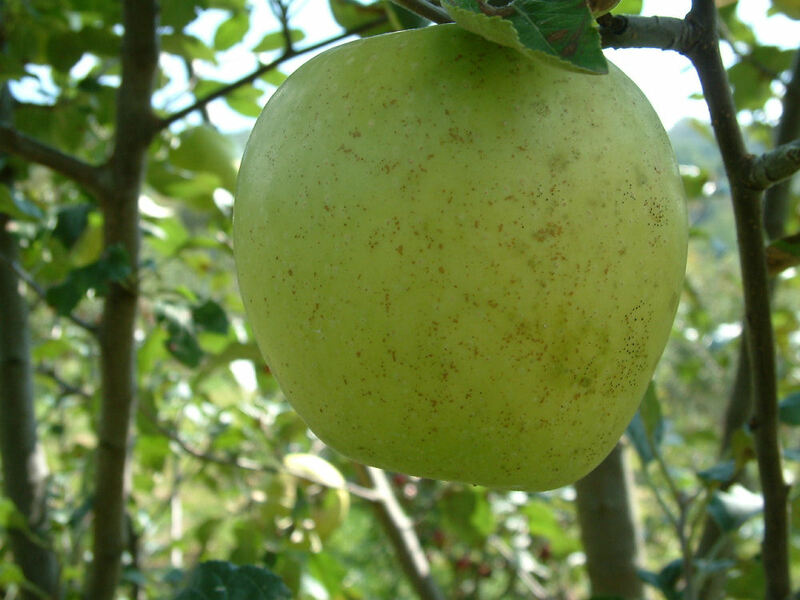 Fruit is large, somewhat oblong in shape, with thin clear yellow skin. Flesh is white, tinged with yellow and tender, juicy and aromatic. Ripens in August and September.